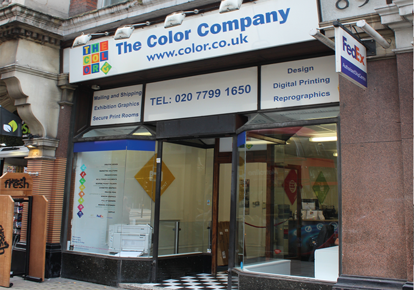 Our Victoria Street branch is ideally placed opposite Buckingham Gate and in walking distance from Westminster. Perfectly positioned to work with the many Governmental departments in the area and our in-house team of print consultants have the credentials to match. Confidentiality is key to supplying a print service these public organisations can believe in and protecting our customer’s information and data comes as second nature to us. We are also on hand to supply exhibition materials from promotional merchandise to large format materials, delivered directly to the address of your choosing. The team in our Victoria Street branch have the experience to work on direct marketing campaigns, supported by brochures or catalogues, whether wire bound or perfect bound. Once we discuss your requirements, budget and delivery schedule, we will keep to your budget and never miss a deadline. For companies that need annual reports, or staff manuals printed for important meetings and reviews, simply let us know the full details and we will organise the rest. It’s all part of the detailed solutions our Victoria Street team provide on a daily basis.